I think it’s cute how every year the natural gas market is surprised by the first snow on the east coast. Special people trade in that market. But since fracking became a thing and all commodity prices took a hit following the 2008 financial crisis, we’ve essentially been on the low side of the historical prices in a range between 2.00 and 6.00, even causing us to wonder if Natural Gas was one of the flight to quality investments a few years ago – along the lines of the Japanese Yen where you think: “it can’t go any lower”. Well, as often happens in commodities (although not as much as systematic macro and managed futures hedge funds would like these days), periods of high volatility and 17% spikes tend to come out of periods of compressed volatility and a lack of such spikes. It’s like the markets lull you to sleep, before jumping to a new paradigm. For those on the short side of this trade, we hope your models incorporated some of the historically high volatility of Nat Gas and didn’t have too much risk on. For those on the long side = congrats! 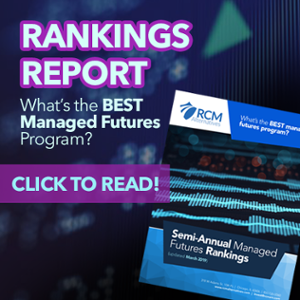 We’re seeing a few of the trading programs on our books, including Emil Van Essen and Resolve Asset Management long Natural Gas and enjoying the move higher. Watch the reverb, fellas! There hasn’t been a lot of talk about the neutering of the market formerly known as the widowmaker. The market that has seemed to miss most people’s radars is Natural Gas, which reached the second lowest close on record. It sure is a weird set of circumstances when investors buying the long ETF are down about the same amount since inception as those buying the short ETF. They can’t win for losing. 3. 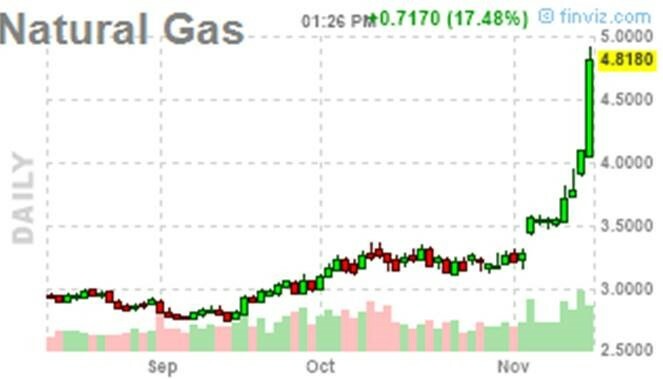 Natural Gas Volatility Explodes…. Again! Back in March, Natural Gas was stuck in a trading range of between $2 and $6 for 5 years. 7. Nat Gas: Return of the Widowmaker? 11. Natural Gas Price Increase a Natural Result? 12. Is Natural Gas the new Flight to Quality Investment? We have been noticing Natural Gas rising on big ‘risk off’ days, and saw the same thing yesterday. 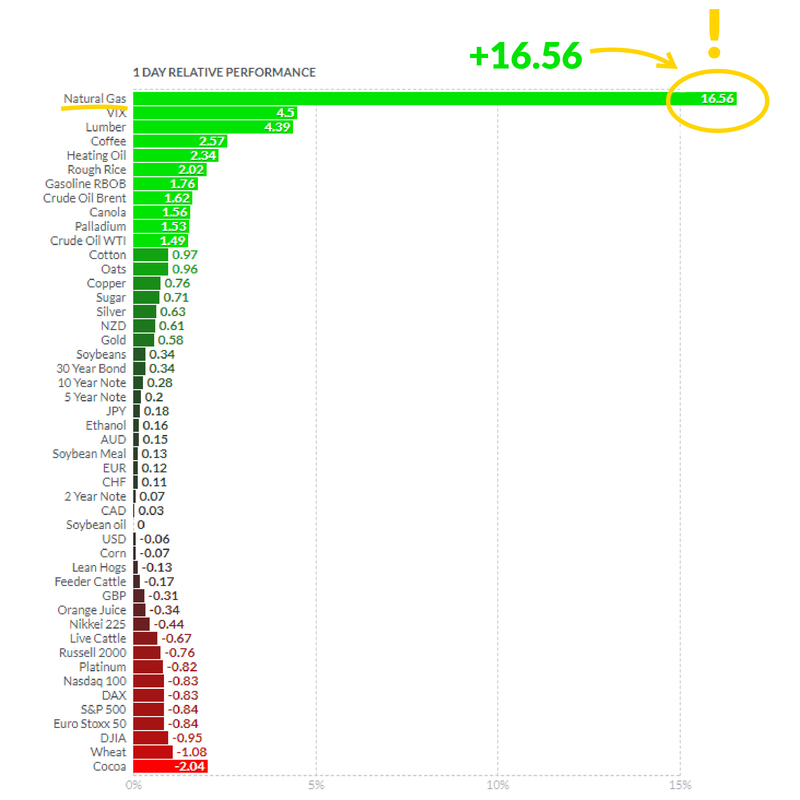 With everything down except flight to quality plays Yen, Swiss franc, US Bonds, and the USD.